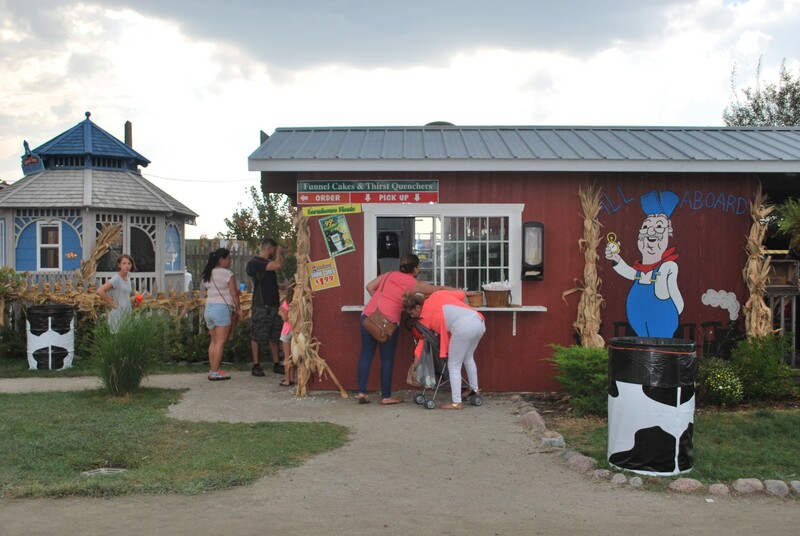 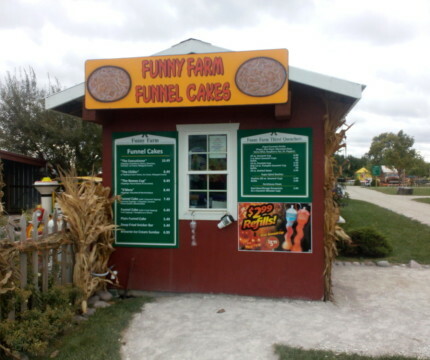 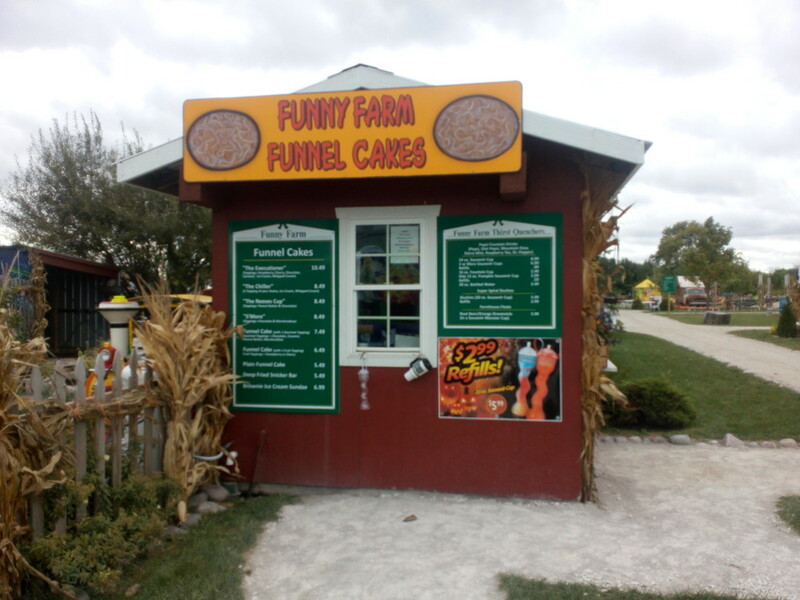 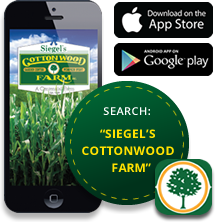 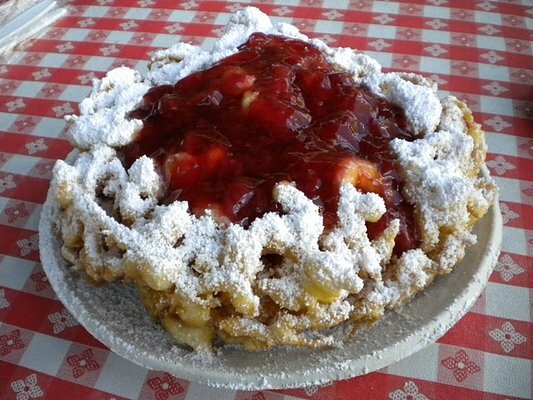 You cant go wrong with Funnel Cakes at Siegel’s Cottonwood Farm. 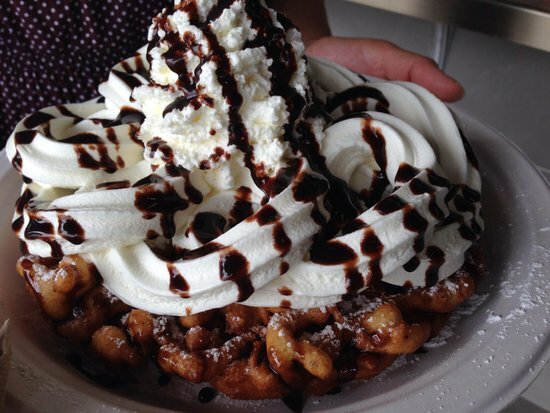 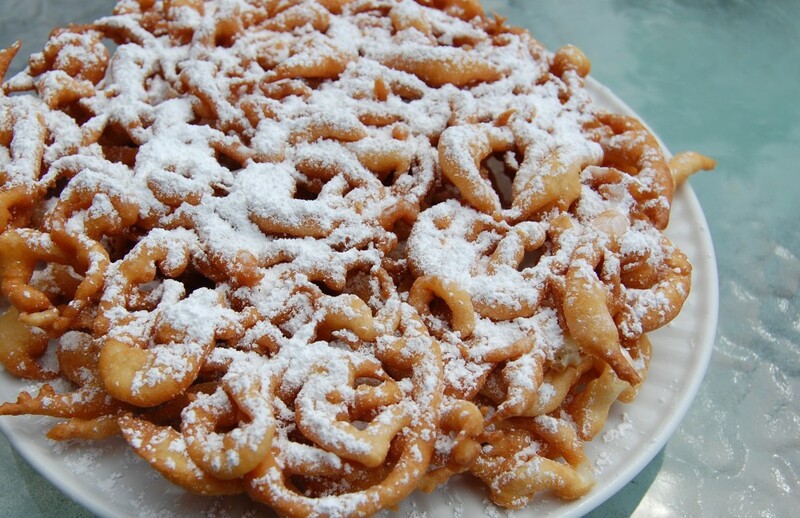 Challenge yourself in eating the Executioner Funnel Cake or The Chiller! 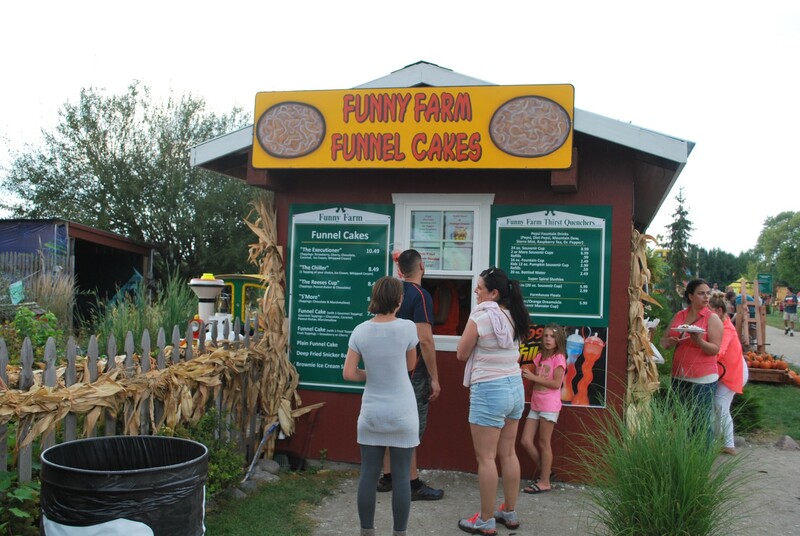 Not a fan of Funnel Cakes don’t worry you can also get a deep fried SNICKERS.